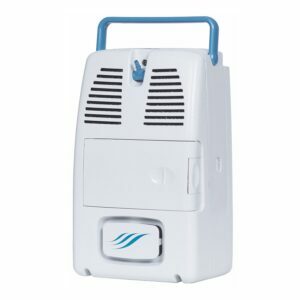 The AirSep FreeStyle is a lightweight and wearable portable oxygen concentrator that offer 1-3 Pulse Levels, making it the medical concentrator of choice for early stage COPD oxygen users that want to enjoy active lifestyles with the lightweight and durable battery life of the AirSep FreeStyle. EASY to USE. 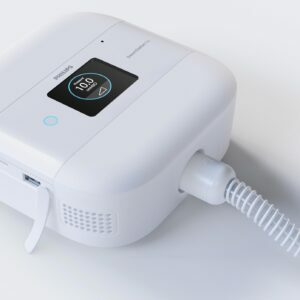 The AirSep FreeStyle has a simple control panel with 1-touch operation making it easy to use, and includes an easy to read battery gauge with lights for 25%-100% battery life notifications. EASY to CARRY. 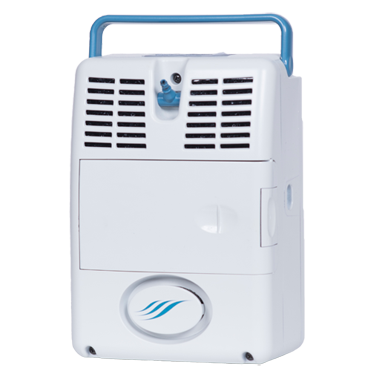 Works on AC power supply, and DC automotive power supply so you can take your portable oxygen concentrator anywhere and charge it. COMPACT and LIGHTWEIGHT. 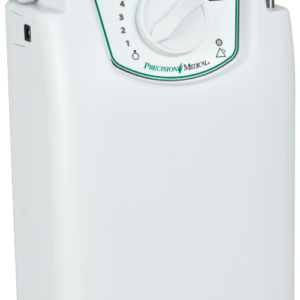 Under 5 pounds (2.3 kg) with the battery installed, makes it easy for users to move around and enjoy life. 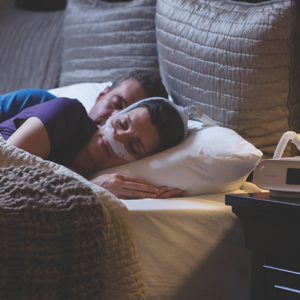 UltraSense™ Technology is the most sensitive breath detection on the market today. 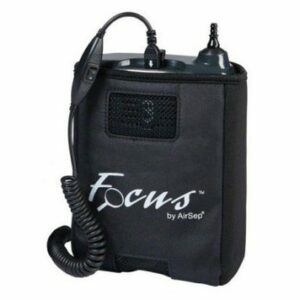 Modes of Operation:Pulse Dose Flow System from 1 to 3 Flow Levels, 1,2,3.